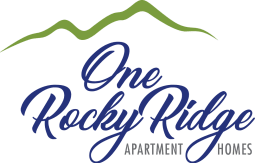 Discover your new home at One Rocky Ridge Apartment Homes. 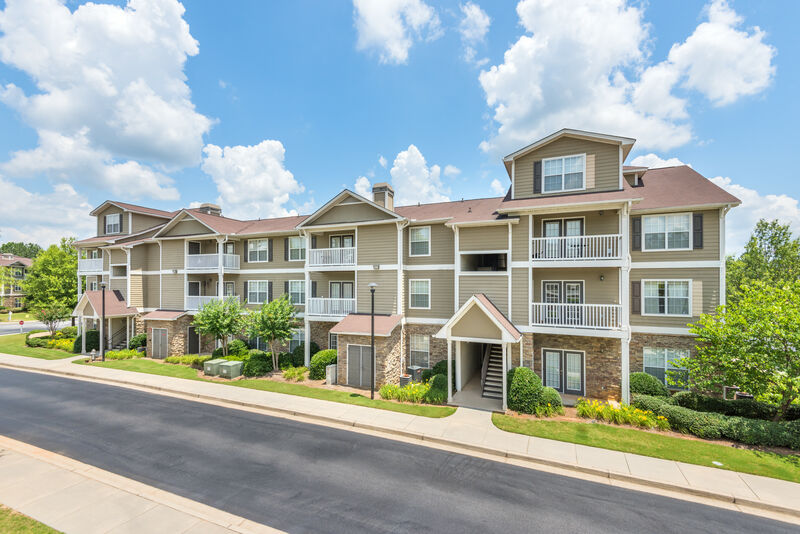 Our one, two, and three bedroom apartments for rent in Douglasville, GA, offer a relaxed lifestyle close to everyday conveniences. You’ll love our updated apartments, featuring brand-new black appliances and custom cabinetry. 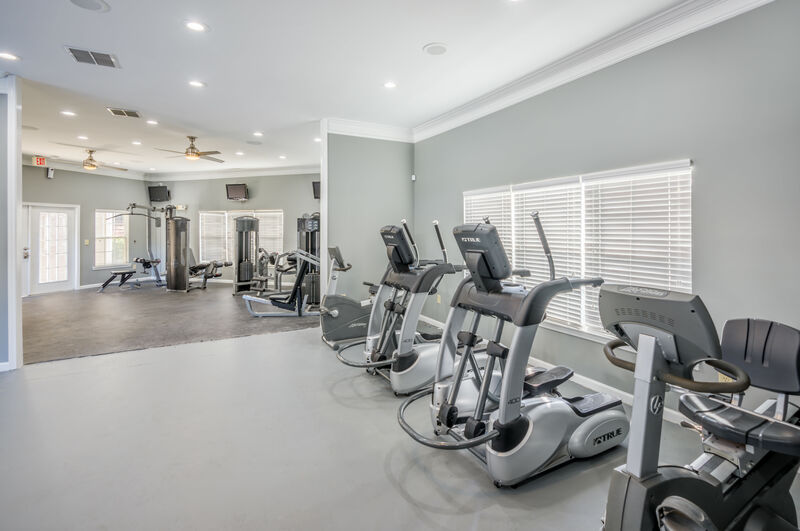 We offer great amenities like a state-of-the-art fitness center and swimming pool with designer lounge furniture. Enjoy newly renovated interiors and plenty of other extras when you make One Rocky Ridge Apartment Homes your home. 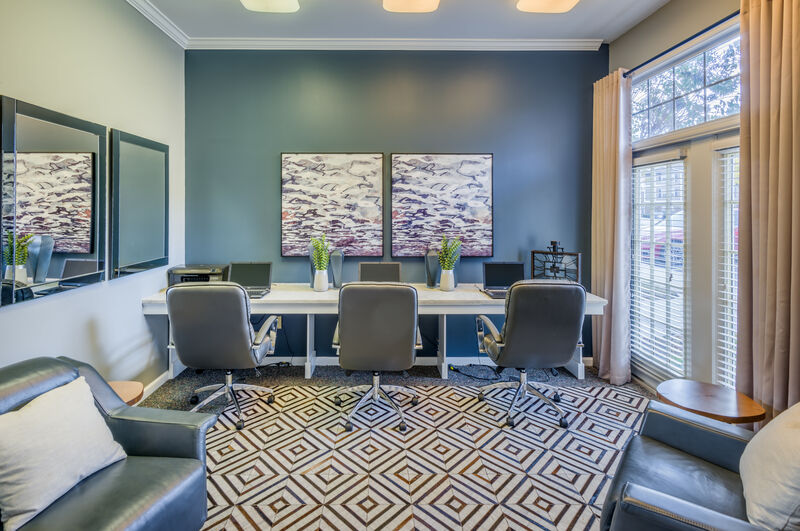 Our open-style floor plans were designed with you in mind. 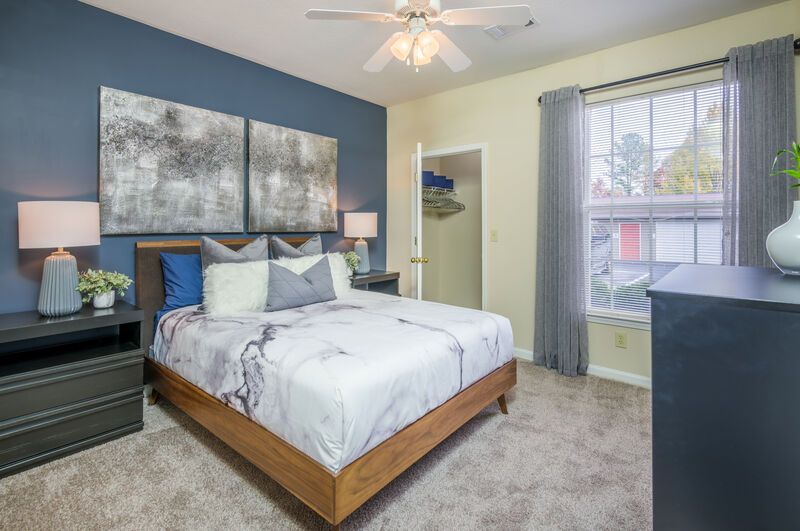 Comfort and style go hand in hand with features like wood-style flooring and beautiful vaulted ceilings. Expand your culinary repertoire from the comfort of your own recently remodeled kitchen. Updated kitchen cabinetry offers plenty of room to stock up on groceries at the nearby Sam’s Club. Take advantage of our onsite laundry facility or enjoy your own personal in-home washer and dryer. Large closets offer plenty of room for organizing your wardrobe and essentials. 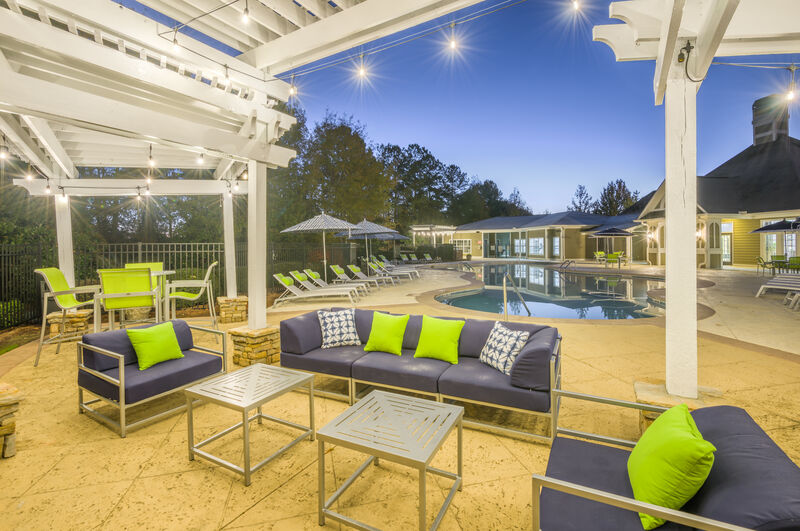 Each of our homes feature an outdoor area thanks to a private patio or balcony. In Douglasville you’ll enjoy a small-town atmosphere within easy reach of city conveniences. Our location off I-20, near downtown Douglasville, puts you close to top area employers like WellStar Douglas Hospital. We are less than 25 miles from Atlanta, so you can easily spend an afternoon expanding your horizons at the GA Aquarium or the High Museum of Art. Closer to home you’ll discover a variety of shopping and dining options. Visit Arbor Place Mall for department stores and quick eats. Head to Gabe's Downtown for Louisiana fare, including po'boys and pecan crusted catfish. 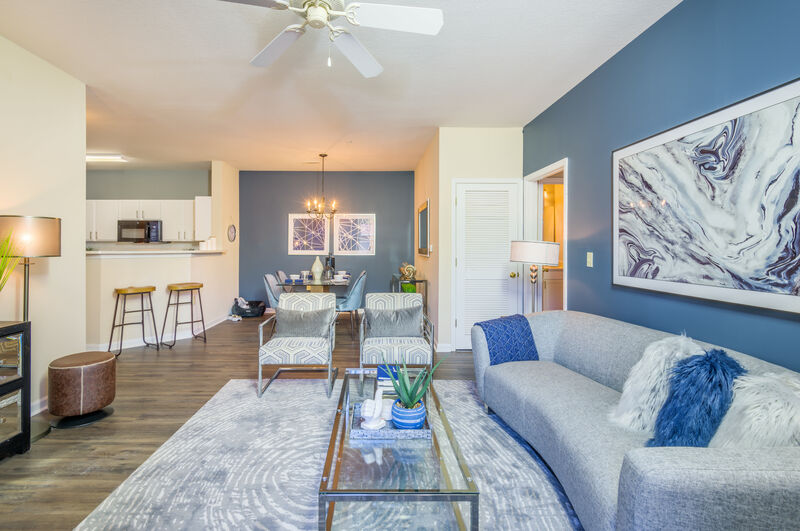 Check out our floor plans to select your favorite apartment home then get in touch for an in-person tour of our community. 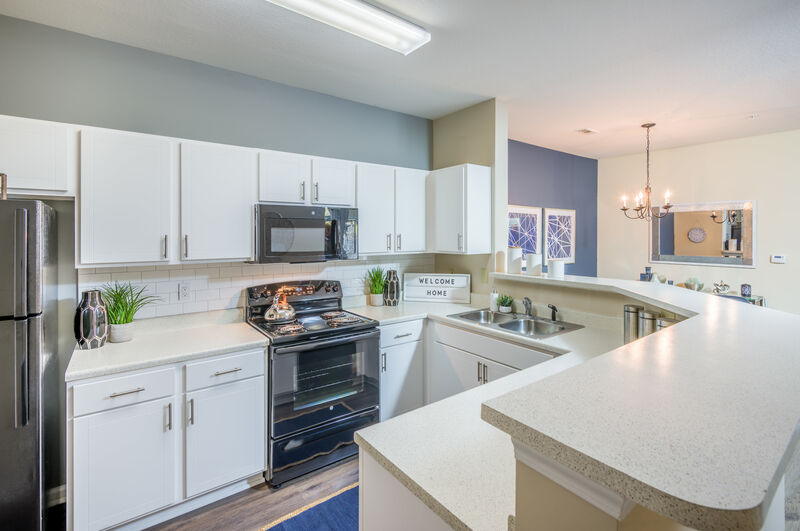 We are sure you are going to love our updated apartments at One Rocky Ridge Apartment Homes.